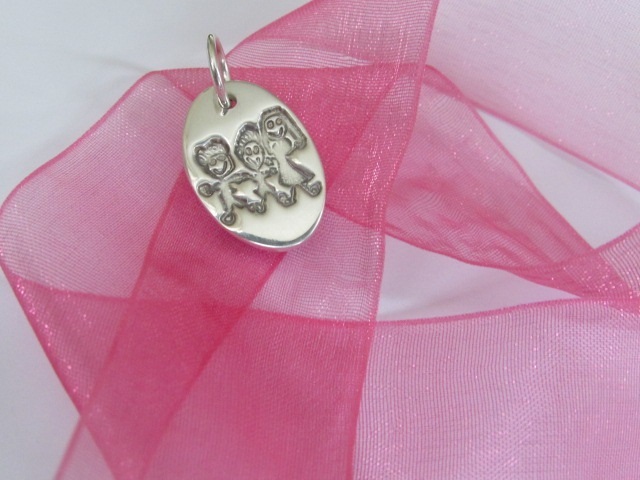 We pride ourselves creating keepsakes that are unique as our customers! 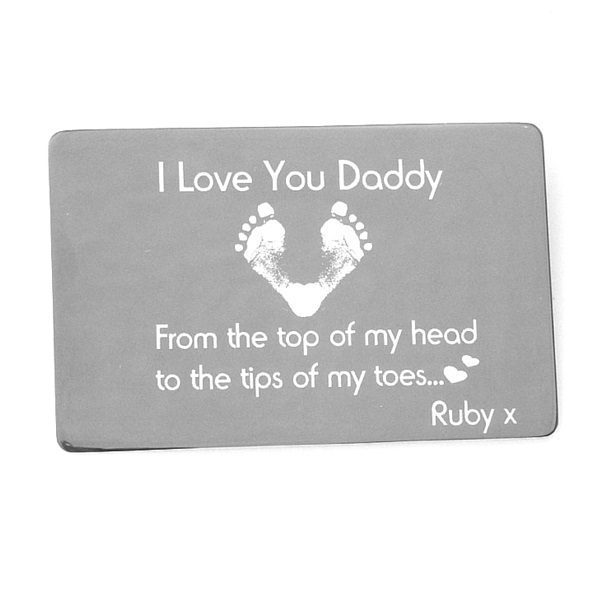 Each piece we create can be personalised to suit your requirements. 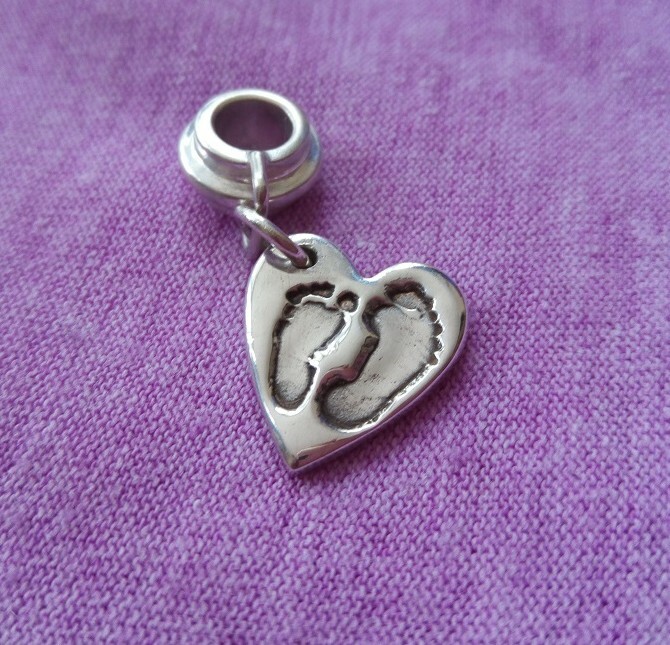 A birth date, a wedding day, a milestone, a name or message can be engraved onto our charms, making it a truly meaningful piece of jewellery for you to treasure forever.